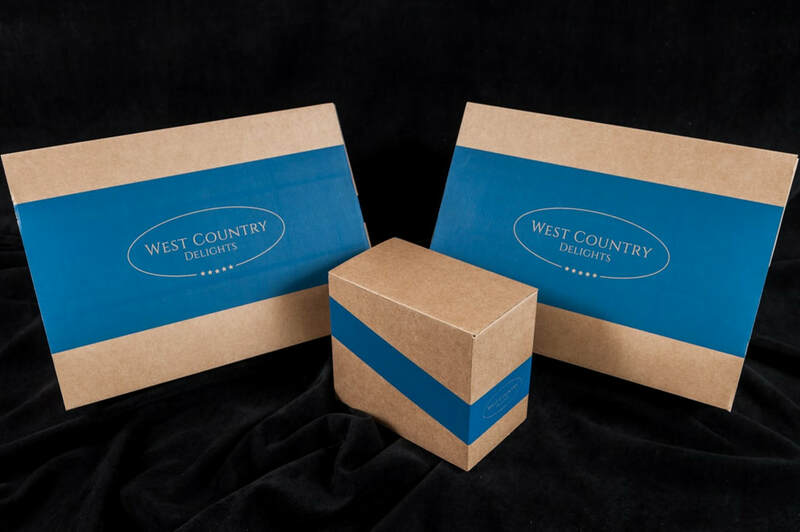 West Country Delights offers pre-packed and bespoke holiday home welcome gift hampers. Today’s holiday makers have high expectations and what better way for them to start their stay than for them to arrive at their chosen destination after a long and sometimes stressful journey to find a thoughtful welcome gift. West Country Delights offer an inexpensive way to leave a great first impression, encouraging guests to return to your holiday home and to leave positive reviews. We invite you to visit our product page where you will find examples of some of the hampers we currently offer together with some suggestions. We look forward to assisting you with your hamper orders and bespoke requirements.